Business prospects, rejuvenating hill station resort, celebrated world heritage monuments, culture and class all these features are brought to your travel kitty when you venture out on a tour to Karnataka. 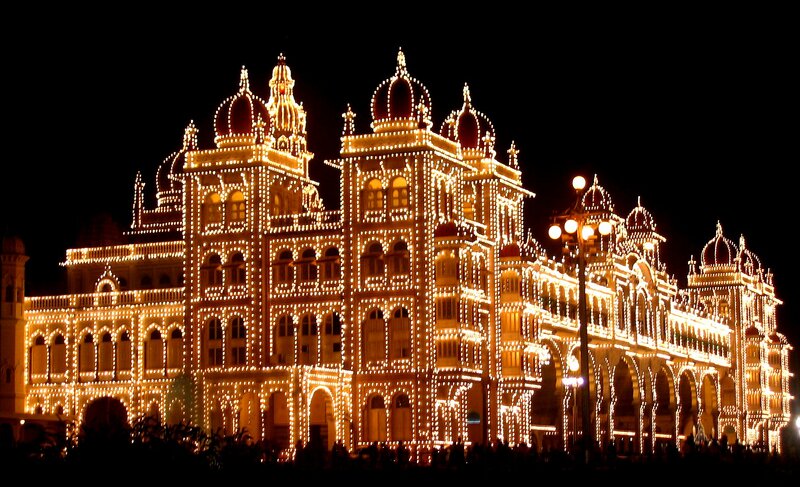 The state’s capital itself is an IT and software powerhouse, Bangalore impresses with its youthful character and Mysore will enchant will its dazzling finer, elephants and spectacular palaces. On this six days trip visit Ooty a renowned ‘Queen of Hill Stations’ is known for its verdant vistas and lush tea gardens. Neighboring Coonoor flaunts its soothing air and blue Nilgiri Hills. Enjoy scenic walks into lush foliage and enchanting views of pretty mountains trails in the region from the gorgeous view points of Nilgiri Hills. First destination on this Mysore and Nilgiri Hills tour will be Bangalore, the IT powerhouse city. From Bangalore you will be driven to Mysore, the seat of power of Wodeyar Maharajas. The regal lineage and traditional painting, sandalwood and silk production are highlights of the region. On arrival in Mysore you will check into a hotel for overnight stay. In the afternoon visit the temple & the huge Nandi Bull on Chamaundi Hill. 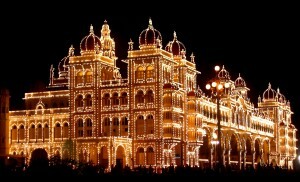 This morning you will proceed to visit Mysore Palace. Designed by the well known British architect, Henry Irwin, the palace is the erstwhile residence of the Wodyars- the royal family of the region. The palace is a treasure house of the exquisite carvings & work of art from all over the world and is popularly known as the City of Palaces. Built in 14th century, the palace is donned primarily with Indo-Saracenic architecture which blends Hindu, Muslim, Rajput and Gothic styles of architecture. Explore various facades of the palace and then return to your hotel in the city for overnight stay. atural splendor of the region. s & fabulous view points. 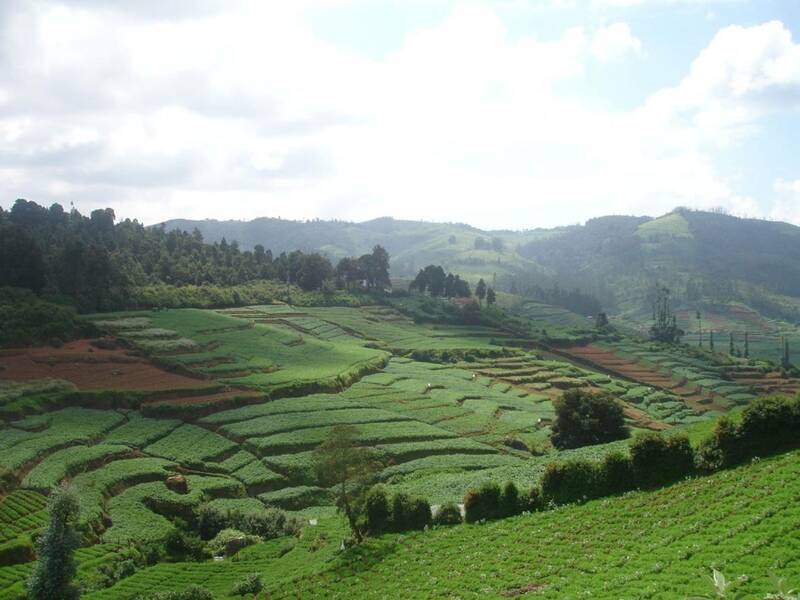 The famous ‘Queen of Hills’, Ooty looks stunning with its British Raj era constructions and lush tea estates. The Botanical Gardens & the Ooty Lake are the other attractions of Ooty besides a stroll through the town itself. 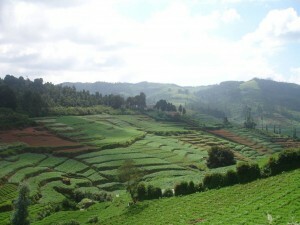 A joy train to Coonoor will take you through enchanting vistas. At Coonoor visit various vantage points. The sightseeing tour of the region will introduce you to a picnic spot- Lamb’s Rock, Lady Canning’s seat- one of the loveliest of points located in the heart of the woods of Coonnoor & Dolphins Nose offers bird’s eye views of the picturesque countryside of the region. At the day’s end return to the hotel in Ooty booked for your overnight stay in the region. You will be driven back to Bangalore from where you will continue your onward journey back home. Or else you can stay back for a little longer to enjoy fascinating pub-culture of Bangalore before you head back home. Note:- Above rates are not valid during long weekends, festive dates & between 15 Dec to 10 Jan. Rates are per person basis. * Subject to availability, else similar category hotel will be arranged. If you have not decided yet or wants to customize tour itinerary or hotels listed above in "6 Days Mysore & Nilgiri Hills Tour Package from Travel Masti Rs.13260/-", then we can change the travel itinerary and make a personalized, tailor-made holiday package, especially for you. We can modify this travel package as per your itinerary, budget, duration and the tourist places you would like to visit, including transportation and airfare should be included or not. Please fill the form below to contact us.